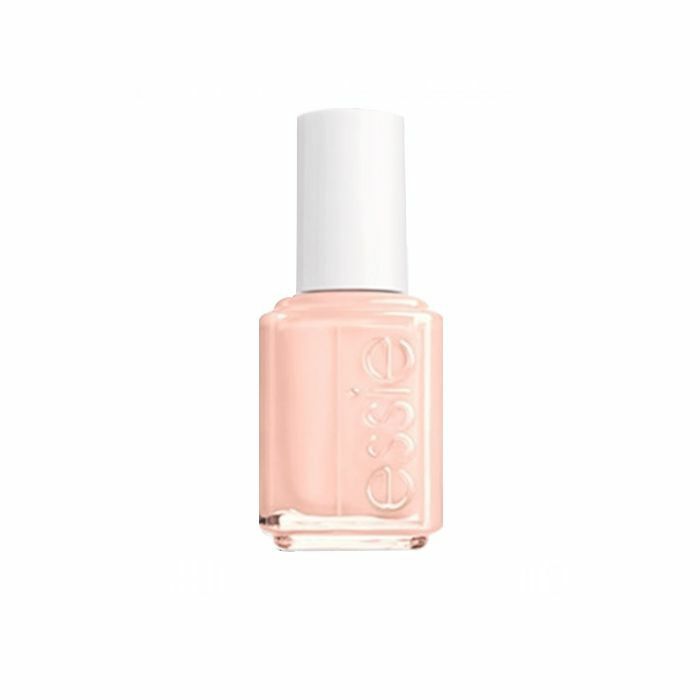 Once June 20 (the official first day of summer) rolls around, we give ourselves full permission to go full-out with our nails. While we love to experiment with cool looks all year round, summer is the time when you can get away with vibrant manicures without anyone thinking it extra. Of course, when it comes to nail art, things can get really tacky really fast, so we like to be strategic with our designs. And because we don't take ourselves too seriously, this summer, that strategy has everything to do with the stars. Basing your beauty look on your astrological sign isn't a novel idea, but it also isn't getting old. We love catering our looks to our personality, so why not? Horoscope nail art might be silly, but it's also our latest obsession. 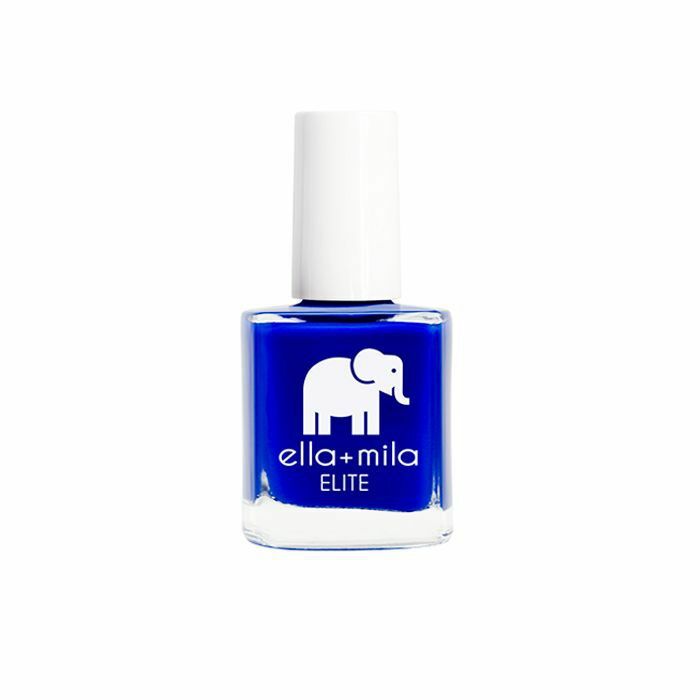 So we hit up astrology expert (and Julep nail guru) Kimberly Peta Dewhirst to pick out 12 manicures specifically curated for each sign of the zodiac. Keep scrolling to see what minimalistic manicure you should ask for at your next nail appointment, according to your star sign! 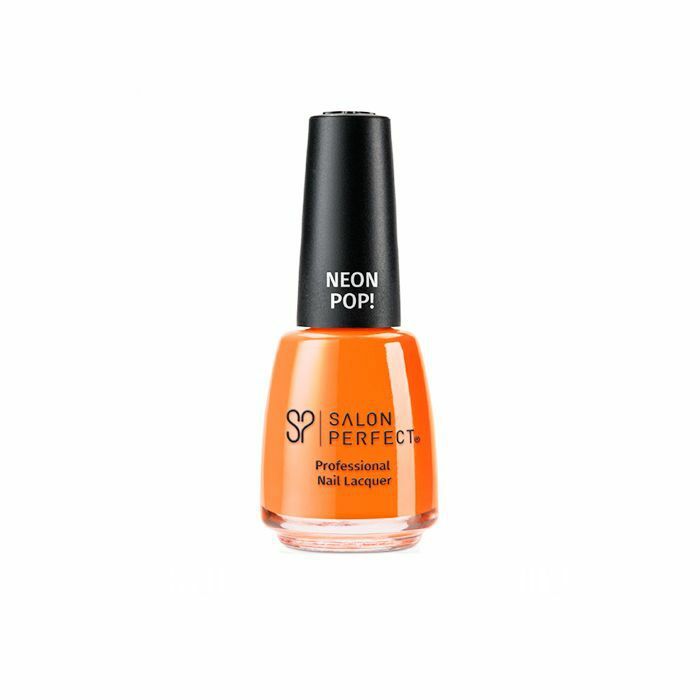 Being the optimistic, spontaneous, and energetic humans that you are, this mani is perfect for you. It is just bright and bubbly enough to embody everything that an Aries is. 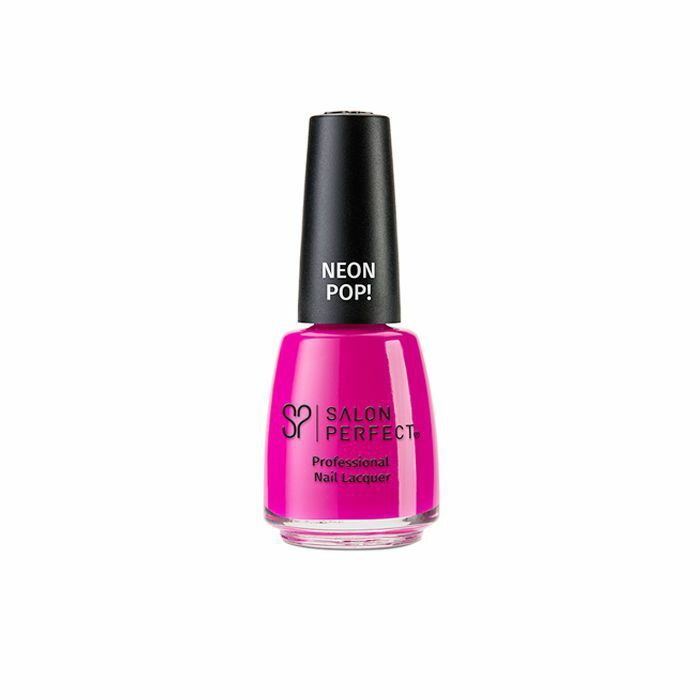 To achieve this look, you'll need nail tape and bright polish. Dewhirst says Taurus represents people who are reliable and practical, with a keen eye for beauty. A multicolored mani will give you the chance to use your favorite colors in a simple yet elegant design. 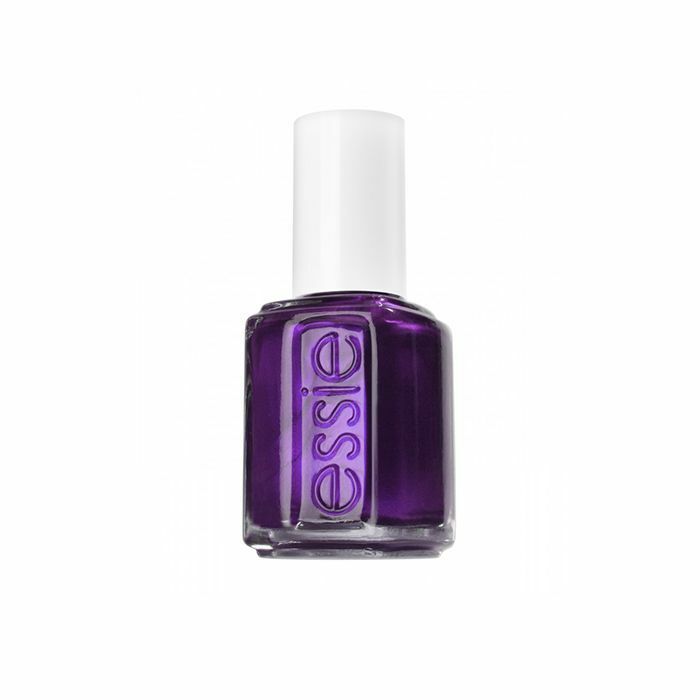 Just like the twins who represent this sign, a two-tone mani is the perfect move for all you Geminis out there. From glossy and matte to light and dark, the options are endless. Cancer, you're usually the mother bear of the zodiac. You're nurturing, loyal, and the most in touch with your feelings. 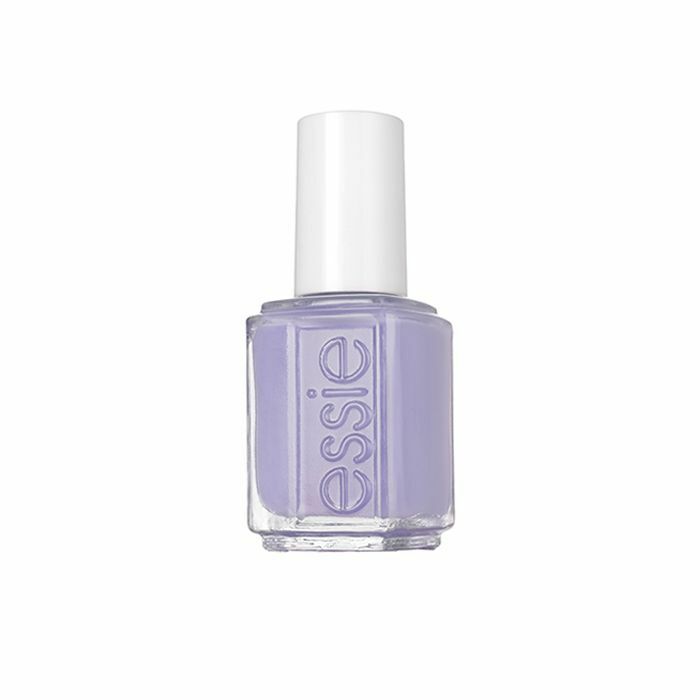 Dewhirst says to give yourself a calm, cool manicure with these lustrous purple and blue nails. Always a leader, never a follower. As a Leo, you are creative, innovative, commanding, and confident, and your nails should represent that. Make a bold statement with this bright two-tone mani. Virgo, you are the perfectionist of the zodiac. Your signature style is always on point, and you are always fresh-faced and radiating a healthy glow. 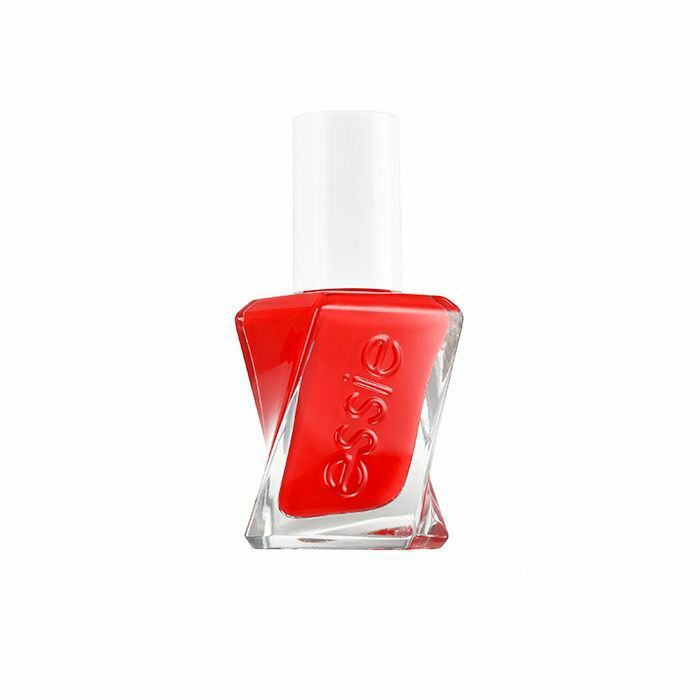 This mani has the perfect amount of playfulness while still looking chic and put together. 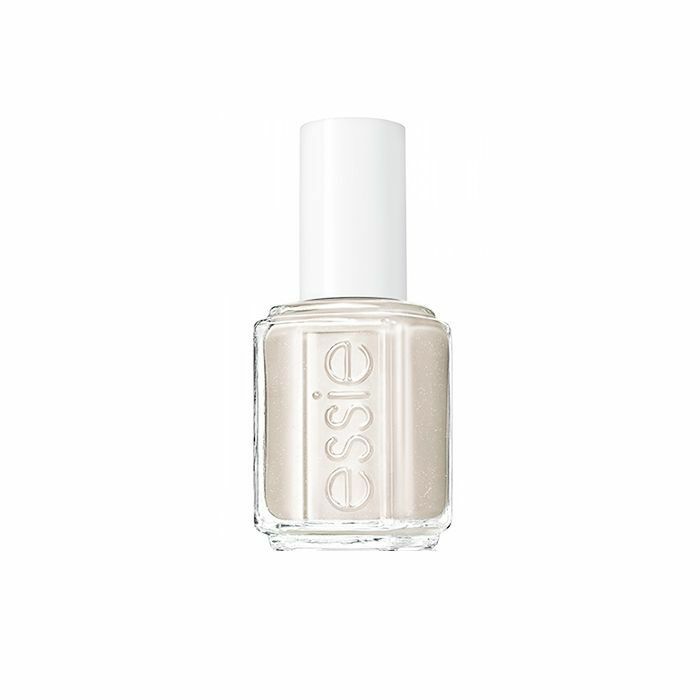 Libra, you are the epitome of balance and grace, with a love for neutral yet artistic shades. This sparkling, monochrome mani is perfect for your harmonious and mellow nature. These nails are perfect for Scorpios' irresistible nature. You possess a magnetic charm that always have people coming back for more. 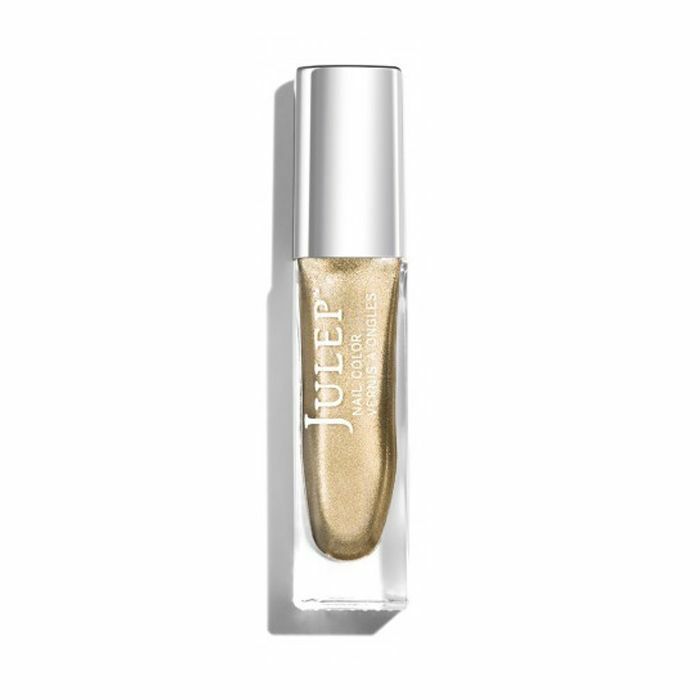 As the most outgoing and optimistic of the signs, this pretty, metallic mani is in perfect Sag fashion. Capricorns have a timeless sense of style and an ambitious energy. 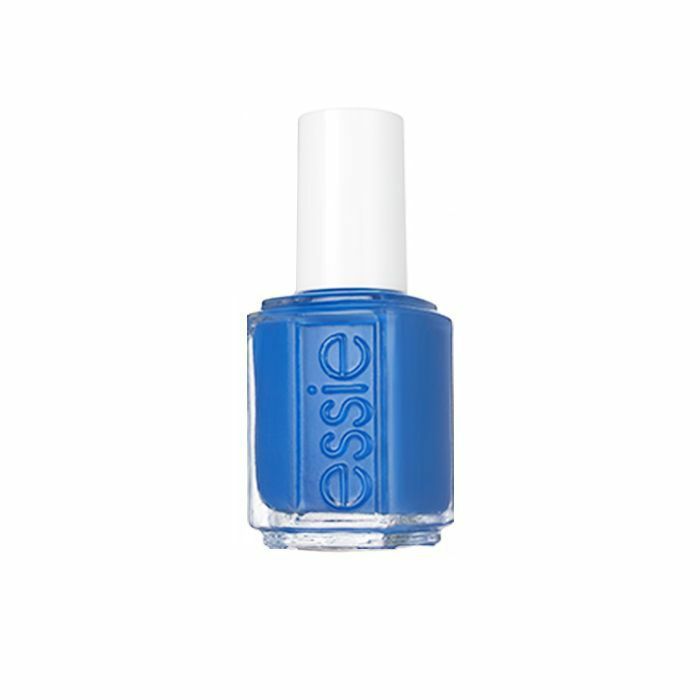 In light of summer, try breaking away from your normal nail shades. Dewhirst advises embracing brighter, tropical shades and adding a dash of sparkle to liven up the look. Known as the most sociable sign, an Aquarius always brings a rebellious kick to everything they do. 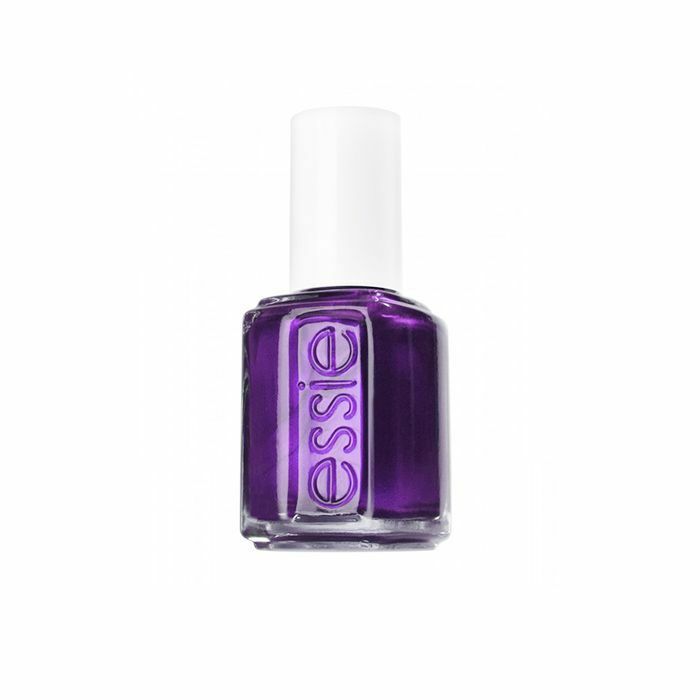 This negative-space mani is simple yet just different enough to make a statement. Pisces are known to be dreamers, often with their head in clouds. This dreamy, layered mani will inspire you and give you a pool of mystery to dive into every time you look down. Loving this zodiac nail art? 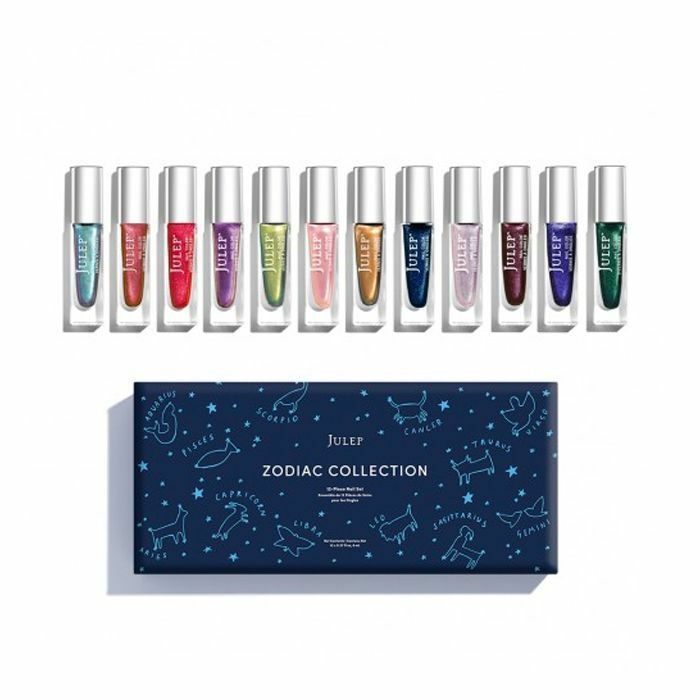 Us too, which is why we recommend picking up Julep's adorable 12-piece zodiac collection below. 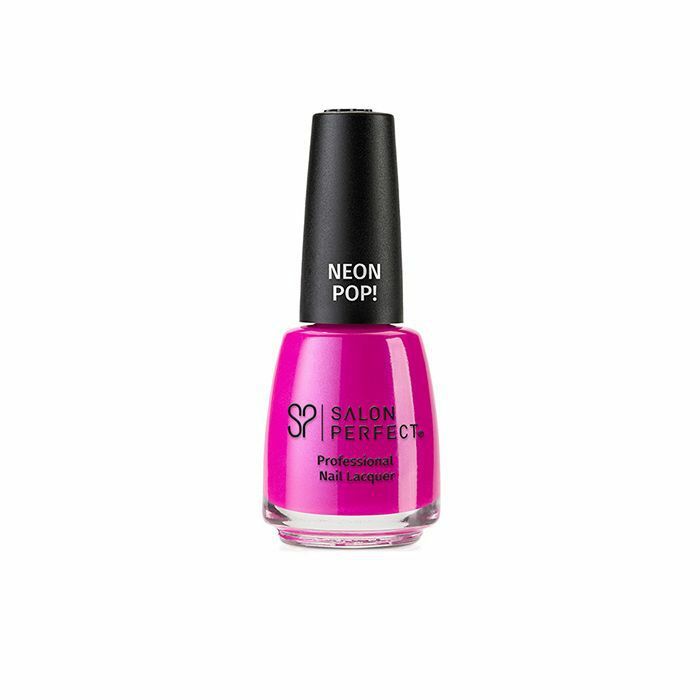 Next up: Nail experts weigh in on the most popular shades for summer 2017.